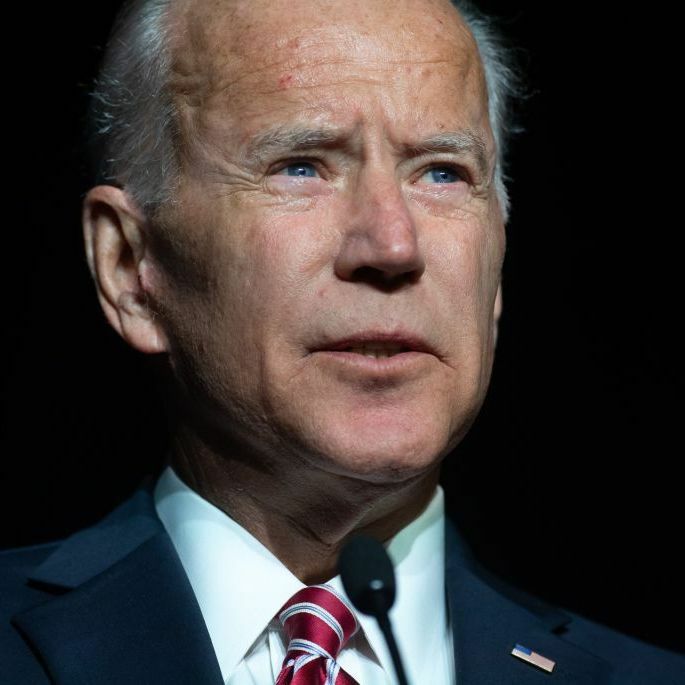 Caitlyn Caruso, a former college student and sexual assault survivor, said Mr. Biden rested his hand on her thigh — even as she squirmed in her seat to show her discomfort — and hugged her “just a little bit too long” at an event on sexual assault at the University of Nevada at Las Vegas. She was 19. Her husband, seeing the movement, put his hand on Mr. Biden’s shoulder and interrupted with a joke. Ms. Hill did not say anything at the time and acknowledged that she does not know what Mr. Biden’s intention was or whether he was aware of her discomfit.